Two new bank members were elected to the Central Bank. At the General Assembly in March, two names selected for membership were unable to begin their duties. The Central Bank used the following statements. 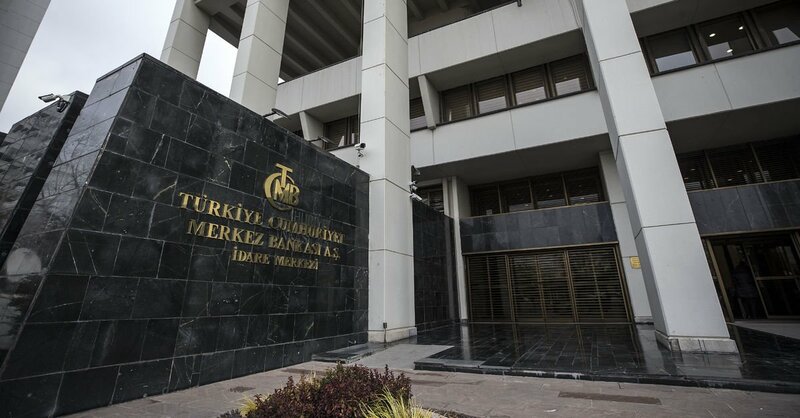 "Due to the fact that Mr Hairettin Demircan and Mr Ahmet Kececi, who were elected as members of the Board of Directors on March 15, 2019, will not be able to start their duties, the decision on the election of Mr. Mehmet Aktash was made by the Committee.